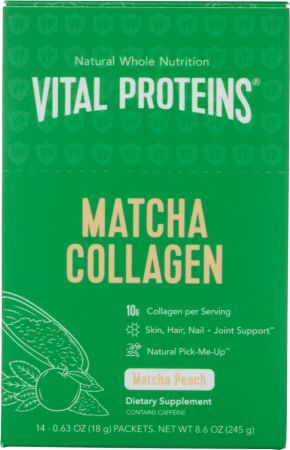 No Matcha Collagen Reviews Found. 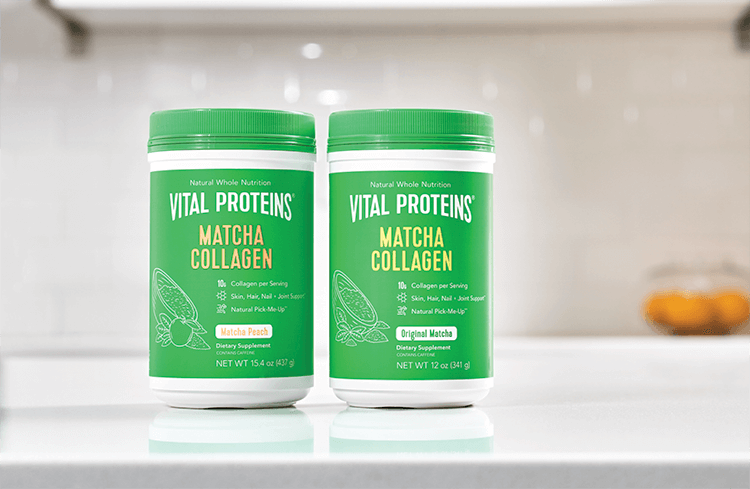 Directions For Matcha Collagen: Combine 1 scoop with 8 fl oz of cold or hot liquid, mix thoroughly. 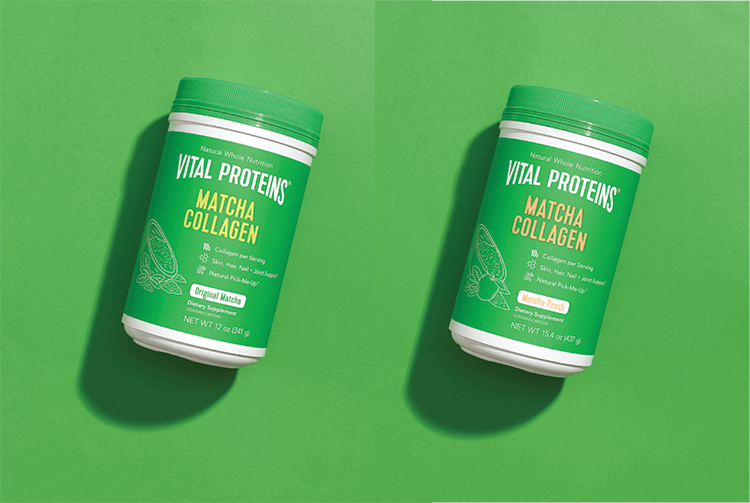 Warnings: If you are pregnant, nursing or have a medical condition, consult your physician before use.